The Boundless campaign succeeded thanks to a core group of visionary donors and volunteers who shared our conviction that U of T can make a decisive difference in the world. As we celebrate the conclusion of Boundless: the Campaign for the University of Toronto, we are immensely grateful for the more than 100,000 individuals worldwide who came forward to support our efforts. 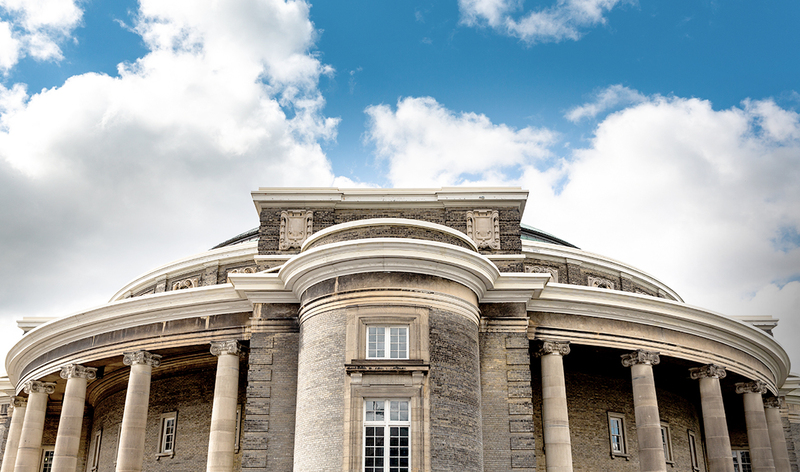 At the heart of this community of supporters is a group of outstanding philanthropists whose vision and generosity led U of T’s efforts to raise more than $2.641 billion—making Boundless the most successful philanthropic campaign in Canadian history. Committed to working with the University, these supporters helped expand U of T’s leadership in fields as diverse as architecture and urban design, astronomy and astrophysics, global affairs, high performance sport, Indigenous health and education, innovation and entrepreneurship, medical psychiatry, regenerative medicine, and so much more. From conquering disease to mitigating climate change to navigating humanity’s future in the age of artificial intelligence and bioengineering, these visionary benefactors are helping U of T engage more deeply with the most consequential issues of our time. These visionary donors helped us meet our original target of $2 billion ahead of schedule, and many of them served as advisors to the campaign, encouraging us to expand the campaign goal to $2.4 billion in order to seize on new opportunities inspired by the University’s priorities. The campaign’s momentum, impact and record-breaking finish speak to their remarkable generosity and dedication.